did you catch that collective sigh? What a month May was. As I was closing out the month in my planner, it dawned on my I have yet to share my memory planner for 2015 here with my sweet followers. 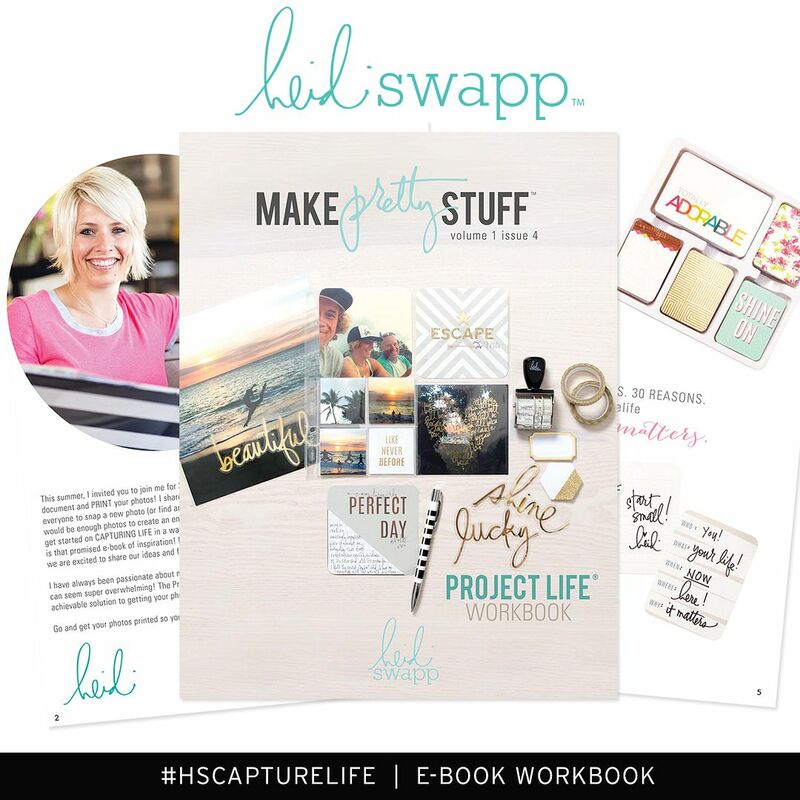 There was a nice request on instagram to share some of my approach to the Heidi Swapp Memory Planner. Today I will expound a bit on my process, but be warned...it may change up next month. Currently I am using three planners. One is a daily spiritual journal. This is the first year I have approached my daily meditative and prayer time in a planner like this. But that is for another post. Then I am embracing a design planner. A planner just for my assignments, class planning, as well as places to put down dreams and hopes for my creative life. 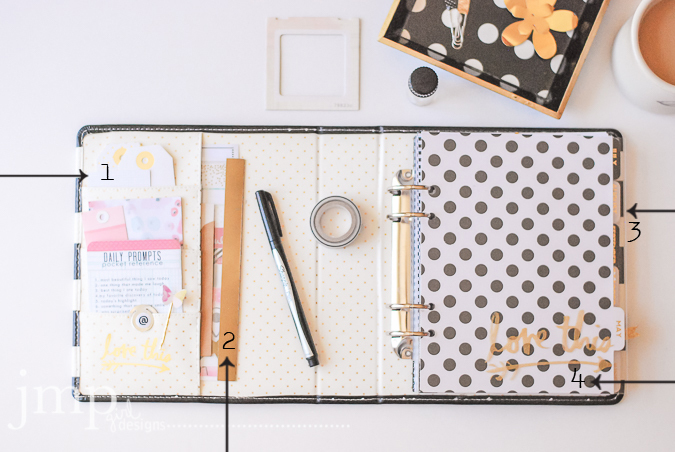 But the main planner to my life is the black and white Heidi Swapp Memory Planner 2015. 1. The front pockets are great for holding those little things. Tags and post it notes are found here. Also the DailyPrompts from Heidi's Capture 30 stays here all the time. A Clear Sticker decorates this part of the front cover. 2. Inside the larger flap I keep a few things. Currently I have a sweet card from a friend as well as the Washi Shapes Book. 3. You will notice I have all the tabs for the rest of the year behind May. I do not keep previous months in my planner. I pull those out and have a separate album I keep them. But I do keep my future calendar pages. 4. The 'dashboard' as I think it is called, is actually a sheet of plastic Bazzill paper (not currently available). I cut this a bit larger than the first calendar tab page. This way the tab will not get stuck under the front pocket as mine kept trying to do. I also got a little artsy and added the 'love it' art screen from the Forever and Ever Screen Kit with Gold Screen Print Ink. It's one of my fav parts of my planner. 5. Turn the May tab page and there is, as you already know, the 'photo' page. For right now I have kept this very very simple and just followed the prompt of the page. Often I find myself placing a memorable photo from the previous month in that space so that I can enjoy it as I move along. That pic of Jen (createoften by Jen Evans) took place in April. But since this is a 'memory' planner, I love that it greets me like this in May. 6. This space in my planner always holds a pocket protector. For May I used a 4x6 pocket and placed my son's graduation invitation in that space. Makes me happy. 7. 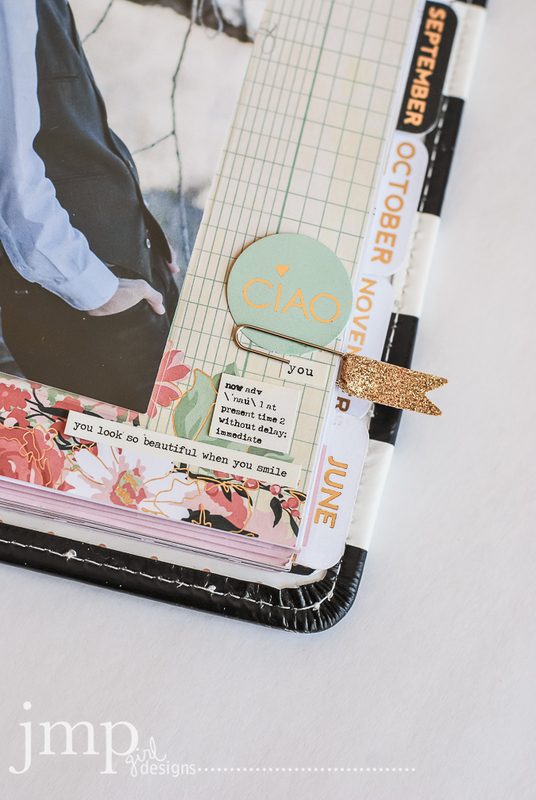 I always create a little cluster of embellishments on this part of the page. Just a little way I really customize my planer. I just like that it pokes through to the me from under the pockets. 8. 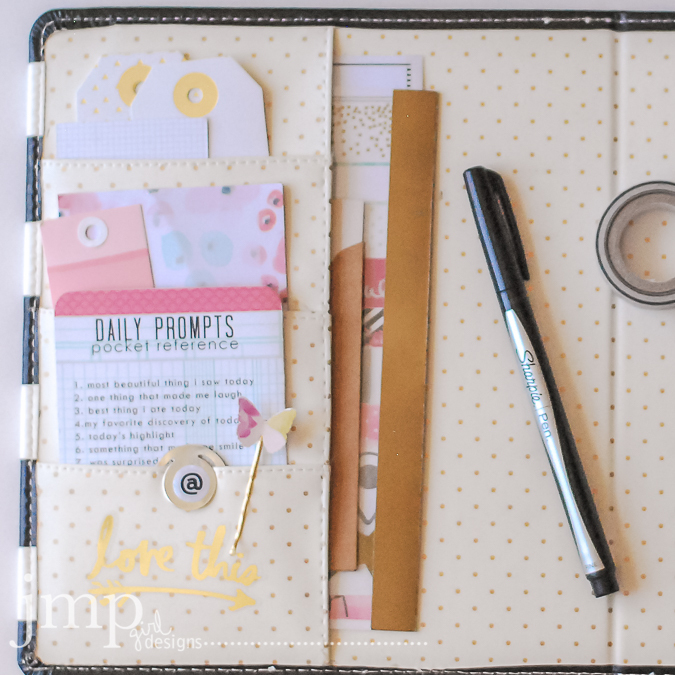 The 3x3 pocket protectors come standard with the planner. And again, I always use them. Here I have a piece of pattern paper and an unfoiled Minc chipboard embellishment. The bottom pocket holds my daily 'fly' list. This is my daily (should) do list. If I hit all these things in a mornings time then I feel like all that. ha! 9. Now to the calendar page. I have to admit...it took me a little while to grow into this page. Back in the day I used a planner all the time. I fell away from it (and I don't suggest doing that). So when Heidi changed up the Memory Planner concept this year, I was sort of wandering for a little while. 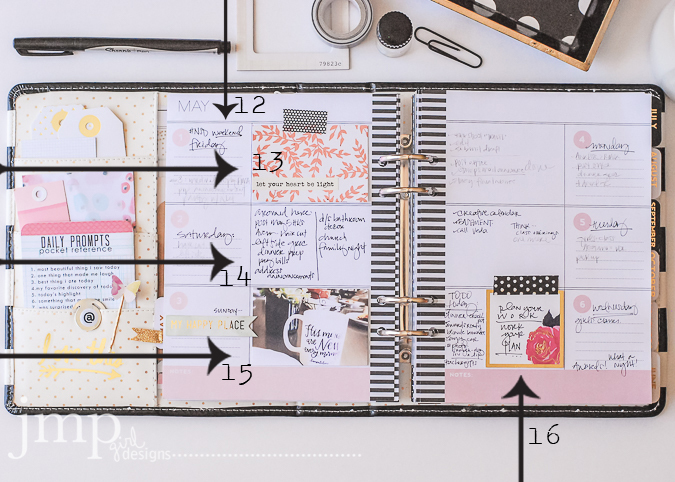 This page mostly takes the place of the calendar page from last year's memory planner (see those posts here) . But I use it a tad more as a planner to actually plot my events as well as family events on this page. Some days there is just nothing to place there, and then I add a puffy sticker (10), a stamp (11), or just leave it empty. 12. 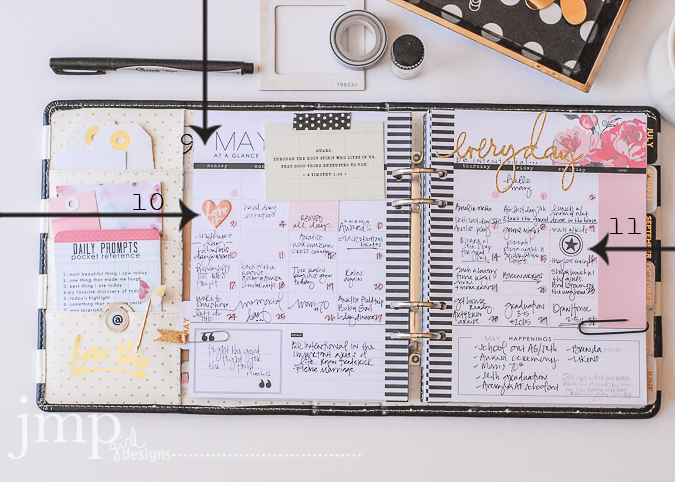 The week at a glance pages are the heart of my planner. 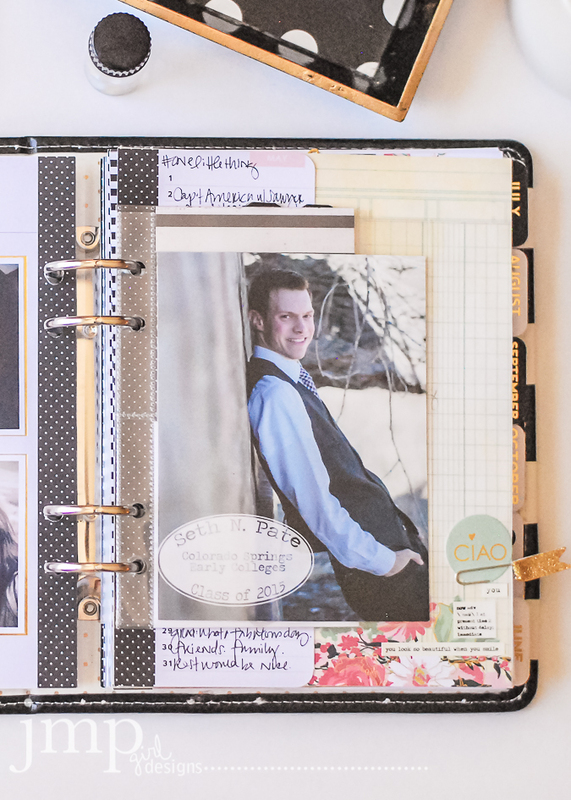 For many people these pages are really the memory part for them with lots of photos and journaling. Up to this point, I have used these pages for daily to do lists, daily schedule, and other little things that need to be remembered. This space is really a work horse for me. But I also add to the pretty too. Because, life has GOT to be pretty wherever we can make it. 13. One way to add to the pretty is to take pattern paper and trim to 3x2-inches and hold it in place with washi. Keeps my words a bit more private if need be too. 14. Very often I just pen in lists of stuff to do. This is why my planner is open all the time on my desk. It's my brain. It's my go to all day long. 16. Another pretty idea is to add a 2x2 Foil card when I want to remember a quote that spurs me on in my day. I write my quote right on top and then washi the card to the page so I can write even more under the flap. 17. Some days there will be no to do list. This was mother's day. I added my photo with my kids, and then some tags and flags to make it pretty. 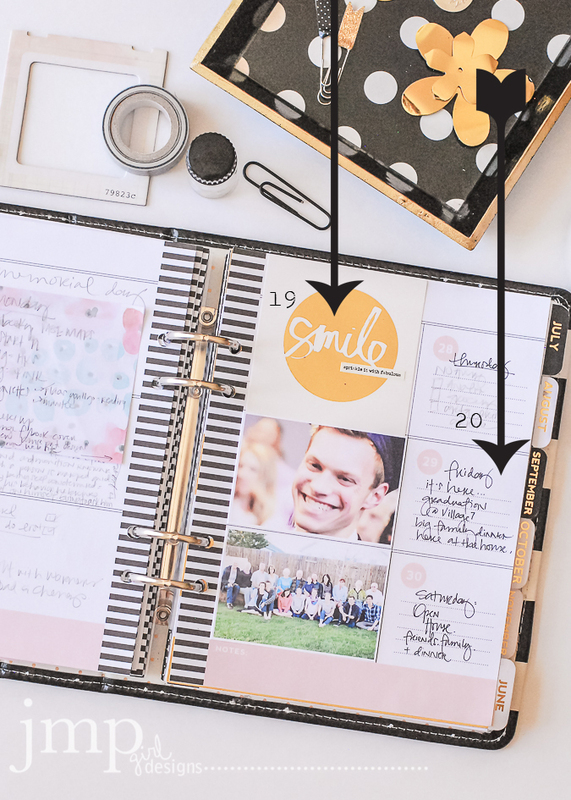 A real simple and flat way to give the planner some love. 18. 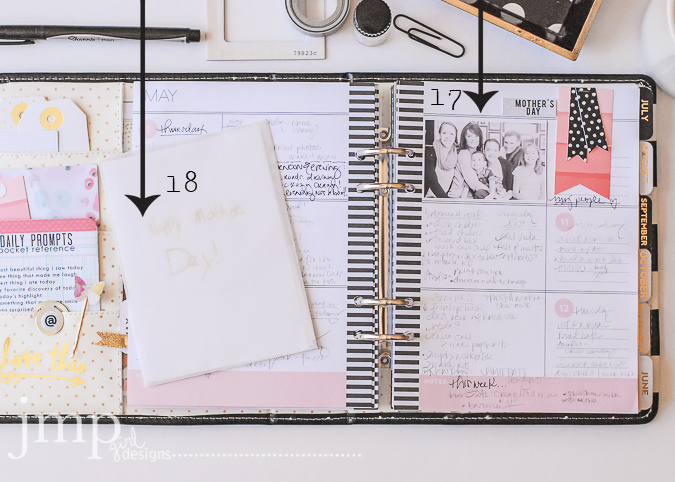 I created a vellum envelope to place some of my Mother's Day cards and keep them in my planner. These will be such treasures to me next year when I go back and look. 19. The 3x3 Foil Cards are too big for the 3x2 space on the week at a glance page. Here I placed it at the top edge and it still fits the width of the space found there. I needed to be reminded to smile this week. It was a crazy week on many levels. 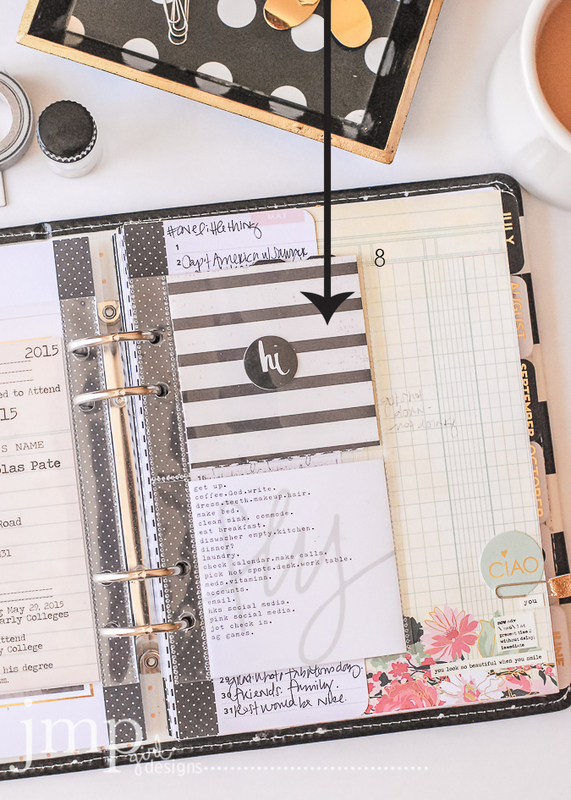 Make your planner work for you. Put it to remind and inspire you of the light and good that needs to shine from your own self. I have a whole theory on this....again, probably another post. 20. Now some days are not about the to do list. Lots was going on here during graduation weekend but that to-do list was kept elsewhere and I made space for just memory. These were big days in our family's life. The to do list won't matter. These images, however, will. Twenty ways around my MemoryPlanner. Not inclusive. It is always changing. 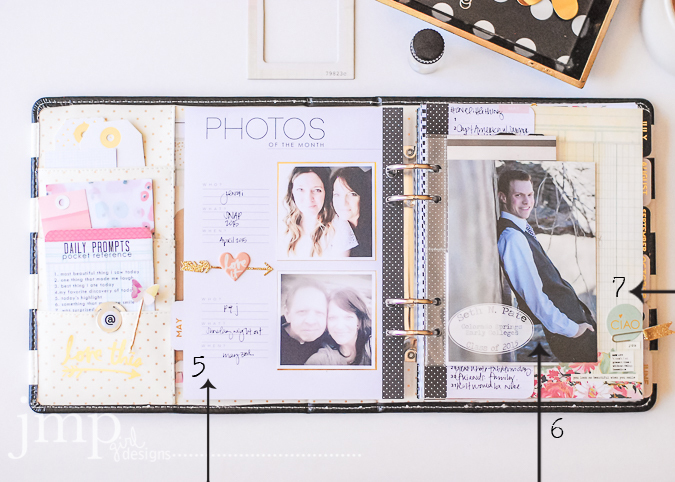 And there are plenty more ideas and ways to keep an album organized. If you made it this far you should be congratulated. Please leave a comment and I will enter you in a drawing for a little package give away. And I will be sure to continue this journey with you and share my pages as the year continues. What a joy to see inside your planner. 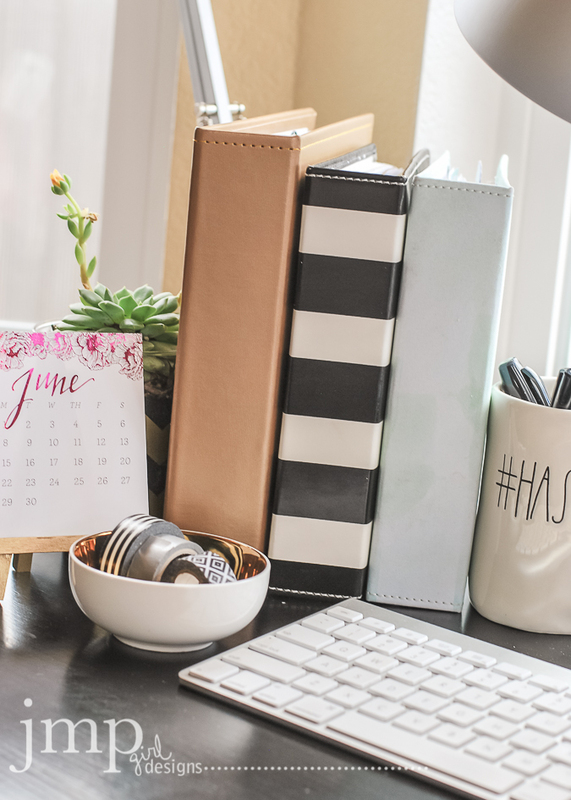 I have struggled each month to find what works best for me. Your tips and inspiration will definitely be helpful. Thank you! This is just great. I appreciate you taking the time to share with us. I love the way your are making your daily to-do's and your memories. It looks like a really good balance. Jamie you have made you planner so beautiful and so full of happy memories. I am trying to use my planner more but haven't found my groove yet. Thanks for the inspiration. Oh Jamie, your work is so very inspiring. 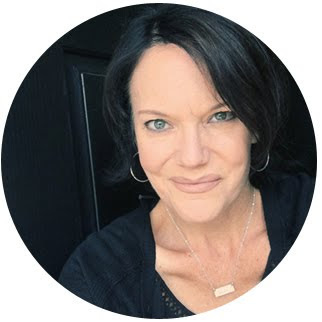 Each time I check the blog or FB I am just so energized by you! Thanks for sharing! 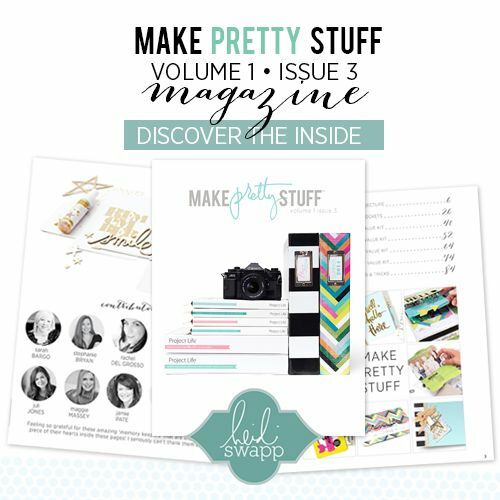 Love your ideas for your planner!! You have inspired me to use mine!! Thanks for sharing! what lovely ideas you have!! and i love love love your handwriting!!!! 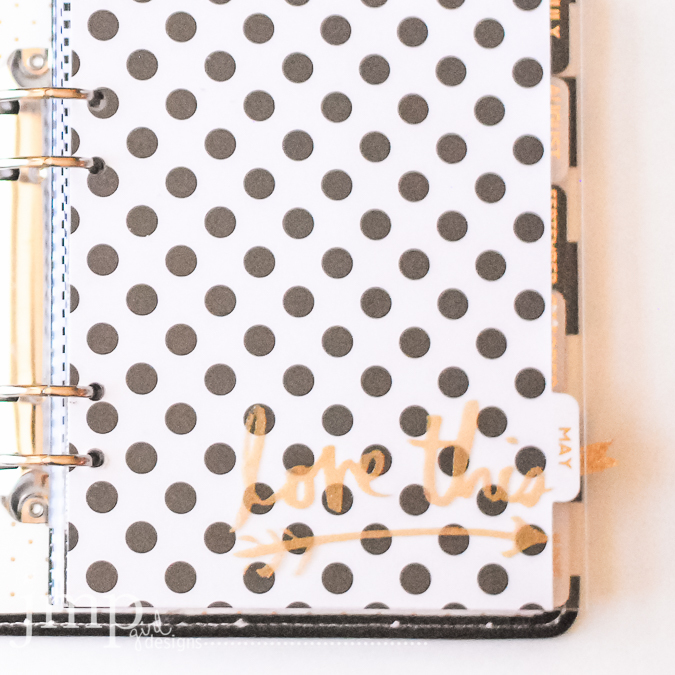 Jamie...thank you so much for the comprehensive look into your planner! This has so inspired me! I appreciate the effort you took! Can you please share how you are printing your pictures for the 3x2 day spot? Labels? 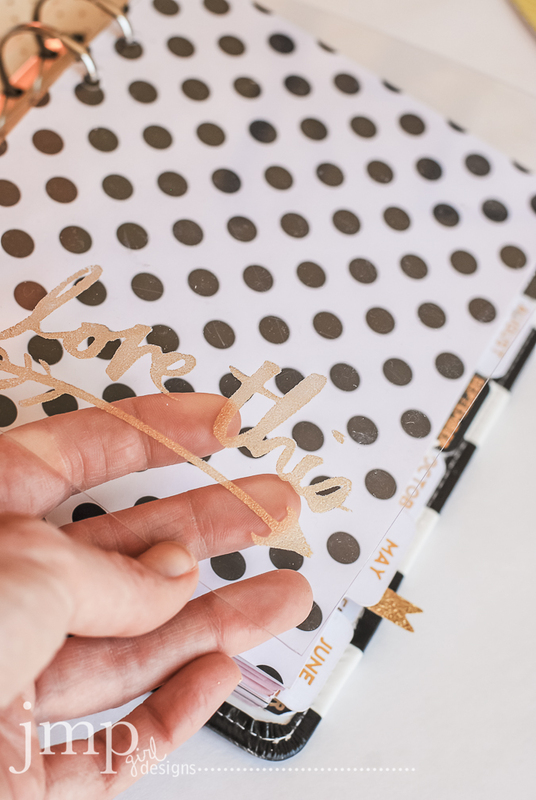 Your planner is beautiful. Thanks! 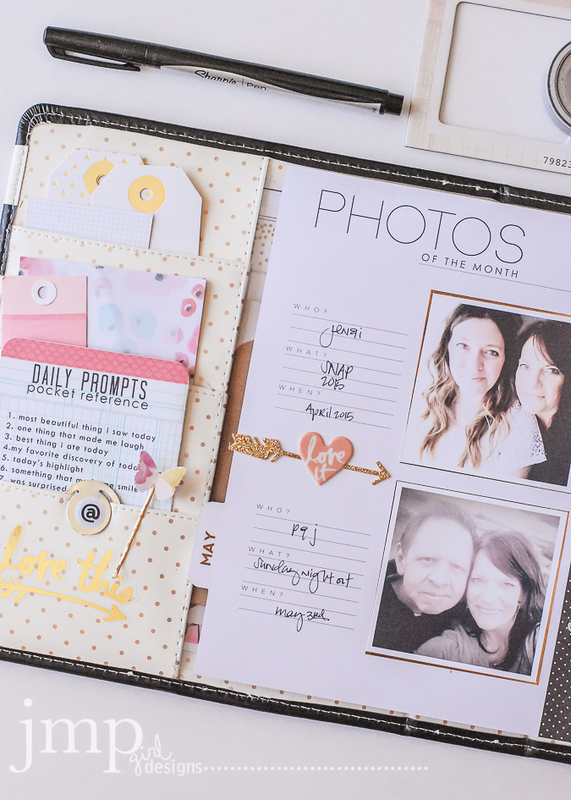 Where can I buy the plastic dashboard, "photos of the month" page and "Daily prompts pocket reference"? The plastic paper is from Bazzill. It can be tough to find. Try Amazon. The 'photos of the month' page was from last year's planner. The daily prompts was from Heidi's Capture 30 class. Hi Shannon...I'm sorry....what pages are what in the memory planner? Sorry, I did not understand your question. Let me know. Be happy to answer.